We know there are a lot of New Year’s Eve party options. So many, in fact, that it can be utterly overwhelming. Don’t worry, because we’ve compiled our favorite spots in Chicago to ring in 2017. 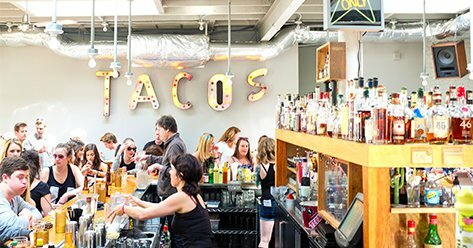 Whether you want something low key and food-oriented or something a little more raucous, there are plenty of options for you on the list below. We already love Queen! at Smart Bar on Sundays, so it’s not a surprise we’re excited for their NYE party entitled INTERSTELLAR with residents. Who are these residents you might ask? Just a slew of DJ’s you’ll love like Garrett David, Justin Long, and Sassmouth killing it all night long. Did we mention the hosts are Nico and Imp Queen? $35 cover in advance, $40 at the door, and $20 at the door after 1:00 am with Facebook RSVP or Student ID. Doors open at 9:00 pm and it’s 21+. Get tickets here. 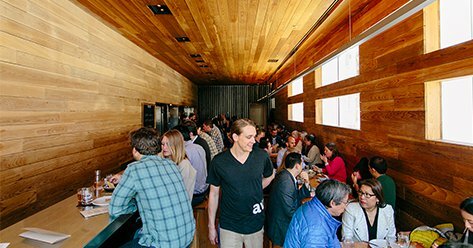 If you’re looking for a no cover first come first served taco/beer situation, Big Star might be a great option for you. Big Star is cheers-ing in the New Year with a little help from some pals from Munster, IN. Three Floyds is taking over the taps at this Wicker Park fav and, bonus points, if you stick around until midnight you’ll be treated to free whiskey shots. 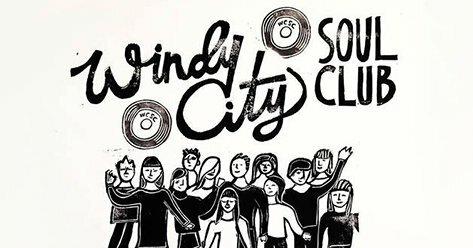 Windy City Soul Club is back at The Logan Square Auditorium this year for NYE fun! 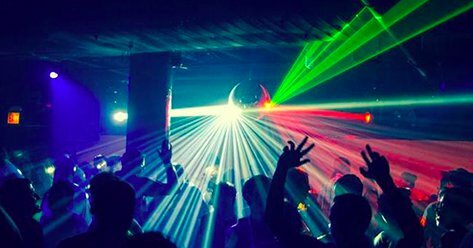 If you, like us, love Windy City Soul Club’s monthly shows at The Empty Bottle, you’ll have a blast dancing to WCSC’s DJ’s as they play original vinyl of the Northern Soul variety. This show is sold out but if you subscribe to The Empty Bottle’s newsletter you’ll be alerted if they are able to release more tickets. Sign up here. Looking for a delicious buffet, champagne toast, and casual fun vibes? Uncommon Ground will deliver on all of those accounts. 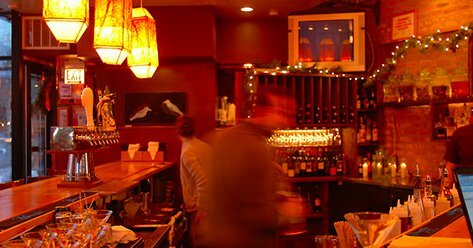 Celebrate 2017 with the music stylings of DJ Worth It in Uncommon Ground’s Lakeview location. $66 gets you a drink package, late night buffet, and midnight champagne toast so not too shabby. Get tickets here. If you want to get your 2017 started with fancy cocktails while lounging in The Violet Hour‘s high-backed blue leather chairs, we support you. 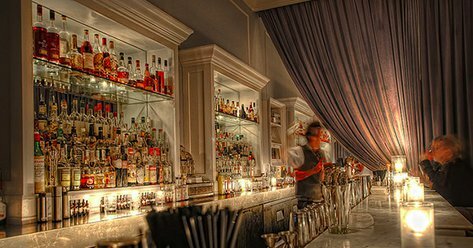 You’ll feel swanky with their pre-prohibition style libations and James Beard Award-winning bar. Email andrea@theviolethour.com to reserve your spot! 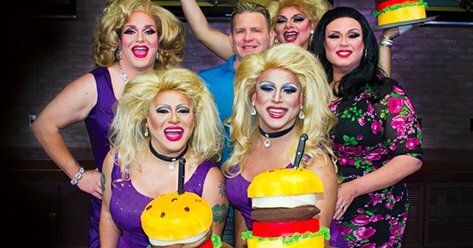 Celebrate Hamburger Mary‘s 10th anniversary with their annual “no muss no fuss” New Year’s! No cover. No expensive drink package. Come as you are and just kick back and enjoy. Mary’s dining room will be serving dinner per usual but if you’re a group of six or more you’ll score a free bottle of champagne. They’ll also be having a special dining with the divas’ drag show. We have two words for you: Cosmic. Bowling. Seriously. 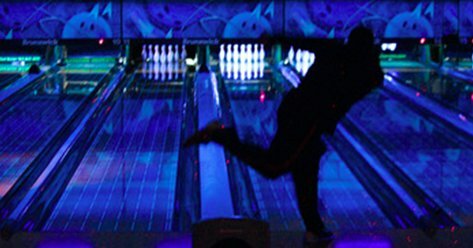 Waveland does packages for adults for $70/each that include an Italian buffet, 3 drinks tickets, a bottle of champagne per lane, dessert bar, party favors, and of course, bowling. To reserve your tickets just call Waveland at 773-472-5900. There you go, our top picks for NYE 2017. Whatever you decide to do, let us know how your NYE 2017 is on Facebook or Twitter.